If the thought of those classic chocolate-flavored, taffy-like candies from your childhood brings a smile to your face, just imagine the joy Tootsie, the dog, will provide every time you see her sweet face. 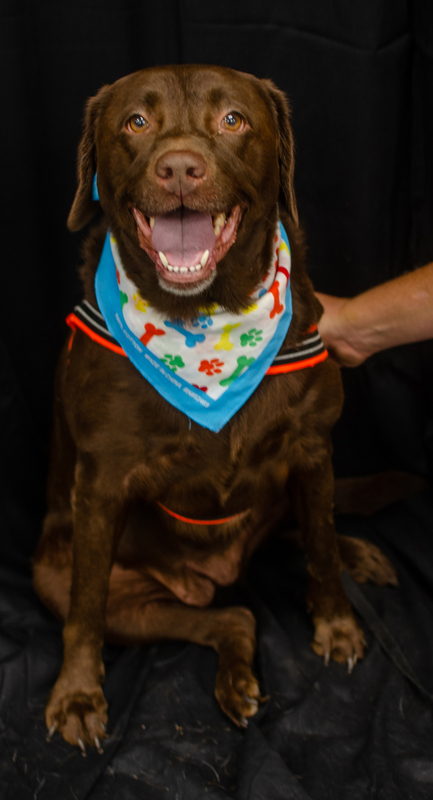 This cuddly 5-year-old Chocolate Lab mix is as irresistible as they come, with an ever-present smile and a loving personality to match. She’s a gentle, calm-mannered girl who adores everyone she meets, from dogs to cats to humans, large and small. Tootsie is about as close to perfect as you’re going to get, and she’s hoping you’ll give her a home for the holidays. One word comes to mind when you see Zuri: adorable. 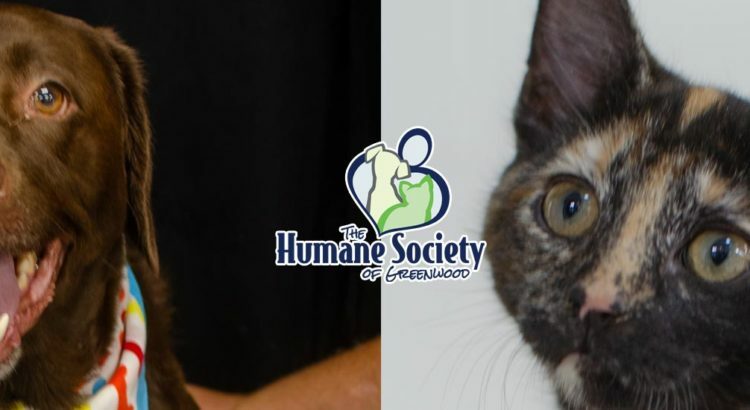 This 4-month-old black and orange Tortoiseshell is, without a doubt, one of the cutest kitties you’re likely to meet. Her dark coat is accented with splashes of orange and cream, which is quite attractive, but it’s the strip of cream down her nose and the almost diamond-shaped orange mark on her forehead that give the appearance of an artist’s touch. But Zuri isn’t all about the good looks. 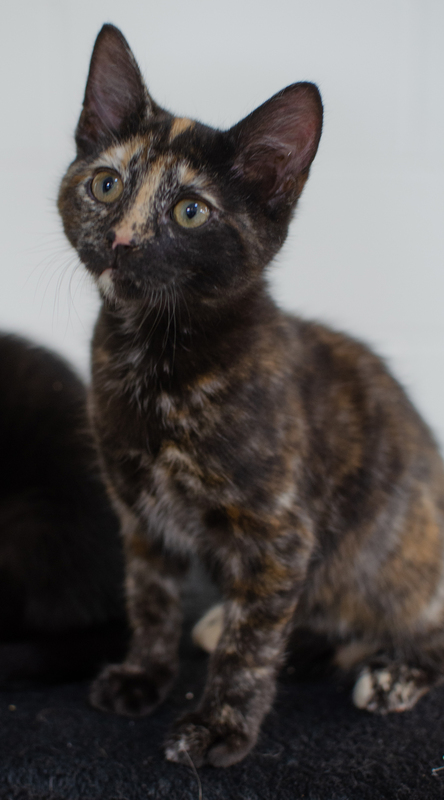 She’s also playful and loving, liking nothing better than a chance to wrestle with a feline friend, then settle in for a few snuggles with her human.